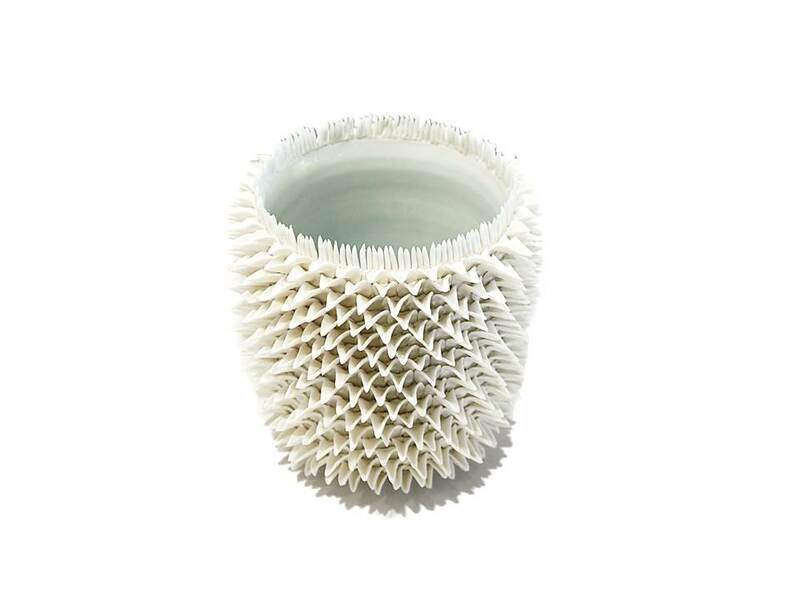 Working exclusively with porcelain, Gargiulo draws inspiration for her ceramics from the shapes and textures of her natural surrounds. Flowers, leaves and the sea are all strong influences on her work. Celebrating what she terms the “beautifully perfect imperfection of nature,”- no two pieces of work she creates are identical. Gargiulo's pieces all show signs of the hand that has made them and the personality and materiality of porcelain as a medium. 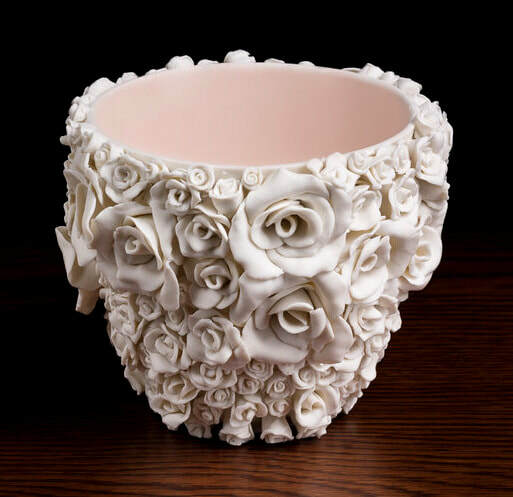 The level of care taken to create each piece is truly inspiring. 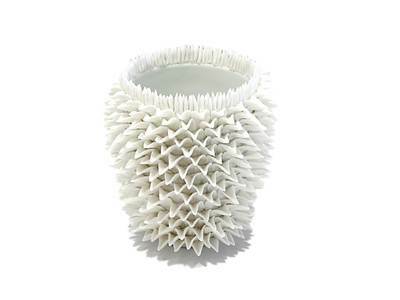 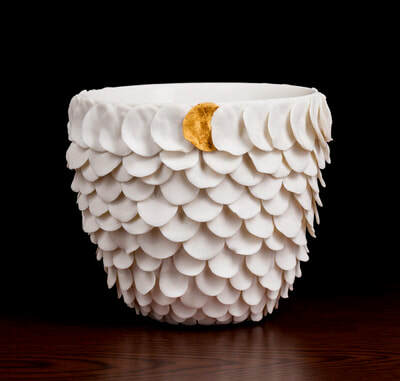 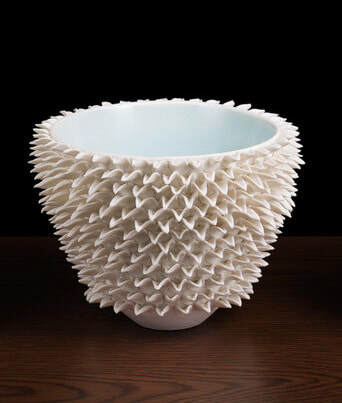 Through repetitive hand pinching and shaping of the porcelain Garguilo builds her complex forms. 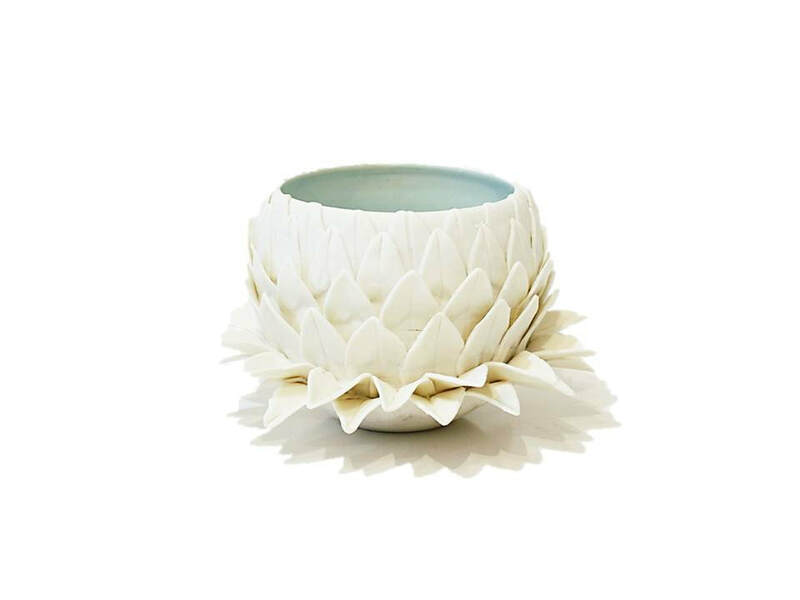 Gargiulo juxtaposes the crisp brittleness of the unglazed exterior of her bowls and vases with soft, smooth, glazed interiors. 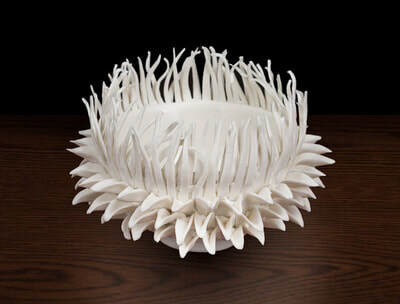 Many Gargiulo exhibits her work in select galleries in New Zealand. 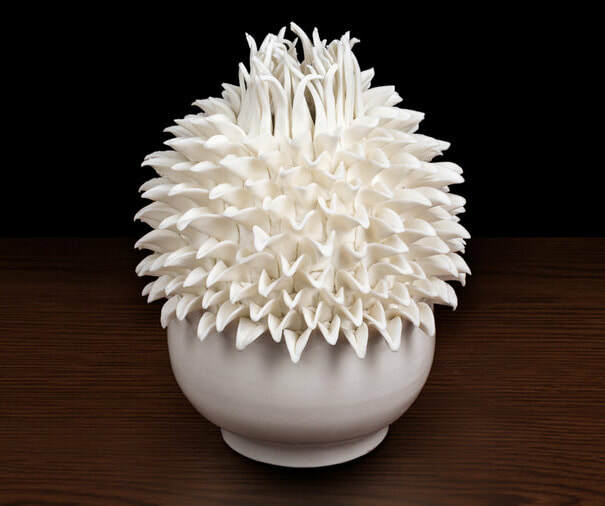 She was awarded the Supreme Award at the Ceramics NZ National Exhibition, 2018. 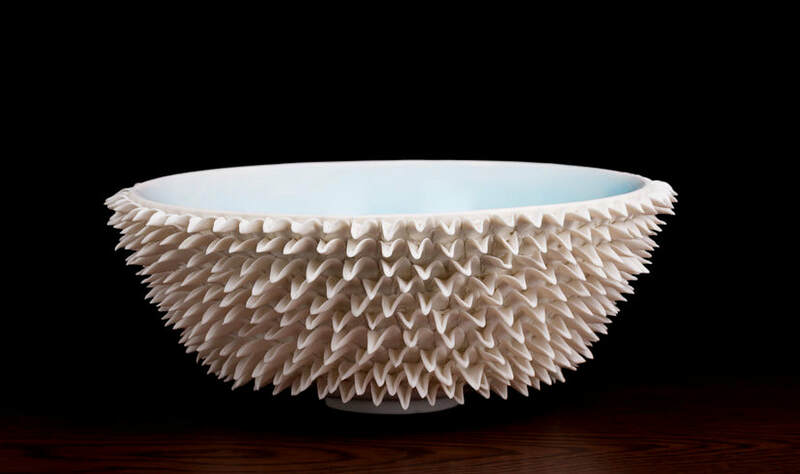 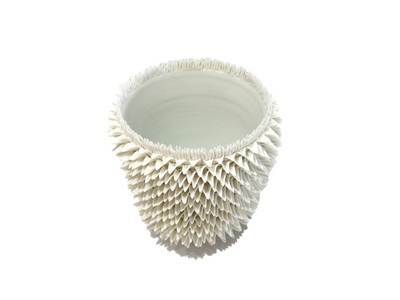 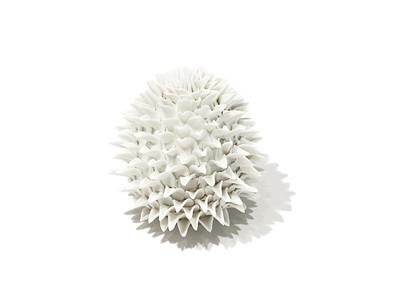 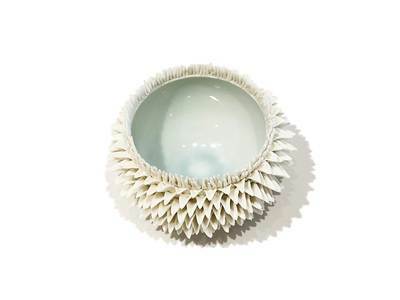 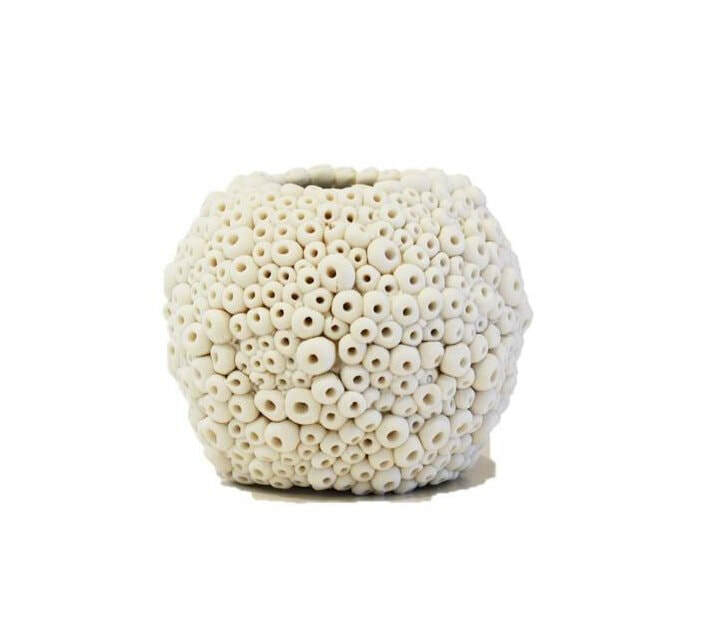 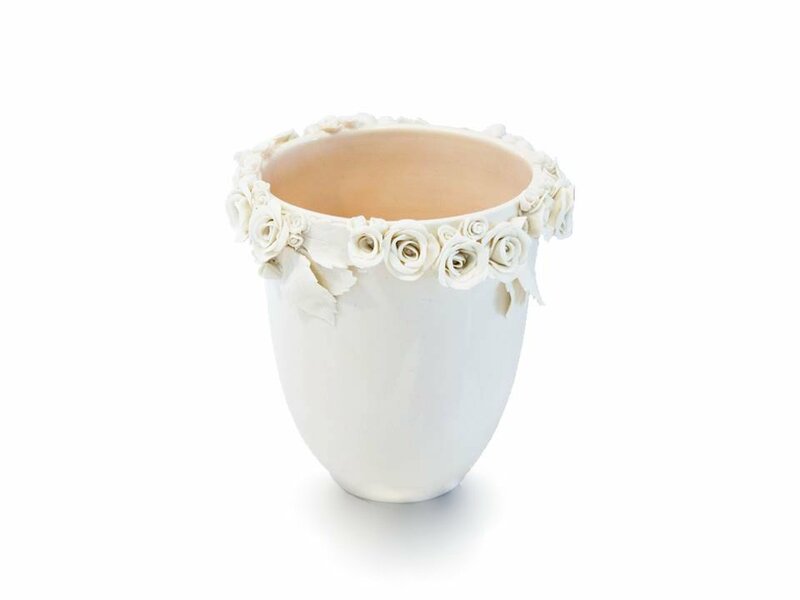 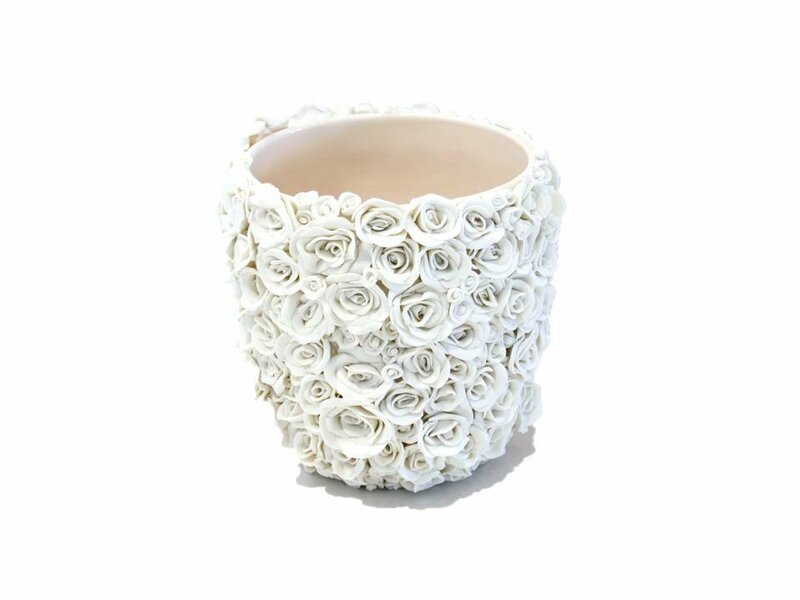 Mandy Gargiulo produces delicate and intricate porcelain ceramics that explore forms found in the natural world.